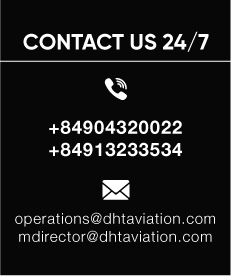 DHT Aviation will become the leader of choice for comprehensive aviation business services as well as station management solution of all airlines. Our commitment to quality care and customer service will be our trademark or distinction. Our highly experienced staff and impervious service have created our name synonymous with excellence in the aviation world. 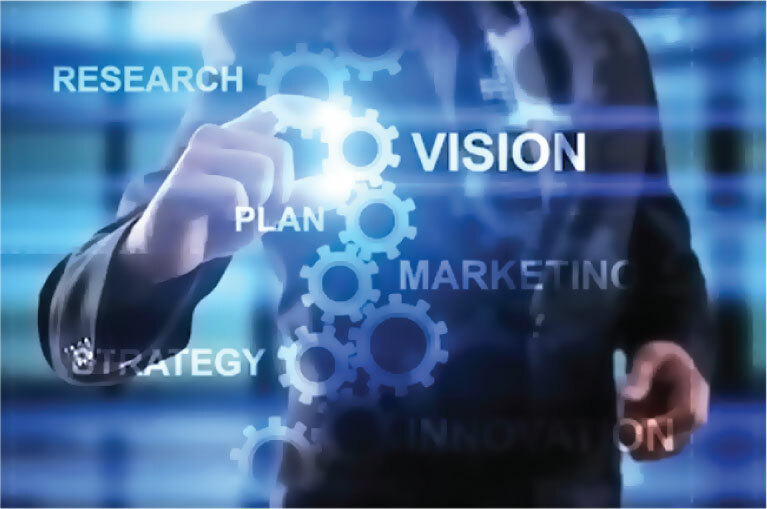 Broadening our existing global reach will be our methodology in order to provide comprehensive benefits to our clients for their unmitigated aviation solution needs. We will continuously improve and build up our coverage and service to certify our clients that their trust in DHT Aviation is well placed.